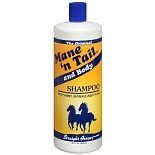 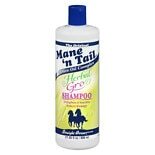 Shop Mane 'n Tail Herbal Gro Shampoo (27.05 oz. 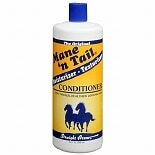 )27.05 oz. 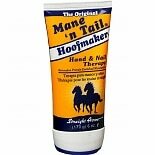 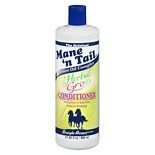 Shop Mane 'n Tail Herbal Gro Conditioner (27.05 oz. 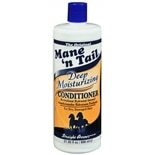 )27.05 oz.